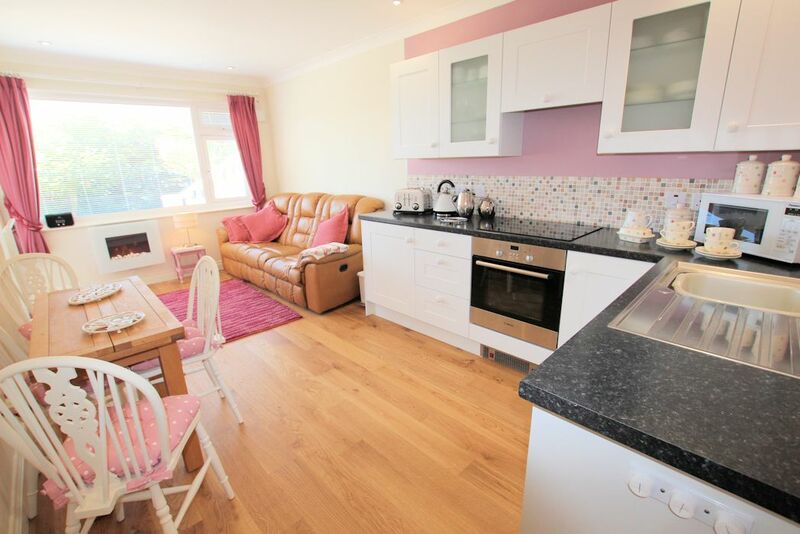 Fantastic 2 bedroom garden apartment (master bedroom with en-suite plus family bedroom & bathroom) enjoying sea & countryside views & positioned above Putsborough Beach and next to the Coastal Path. 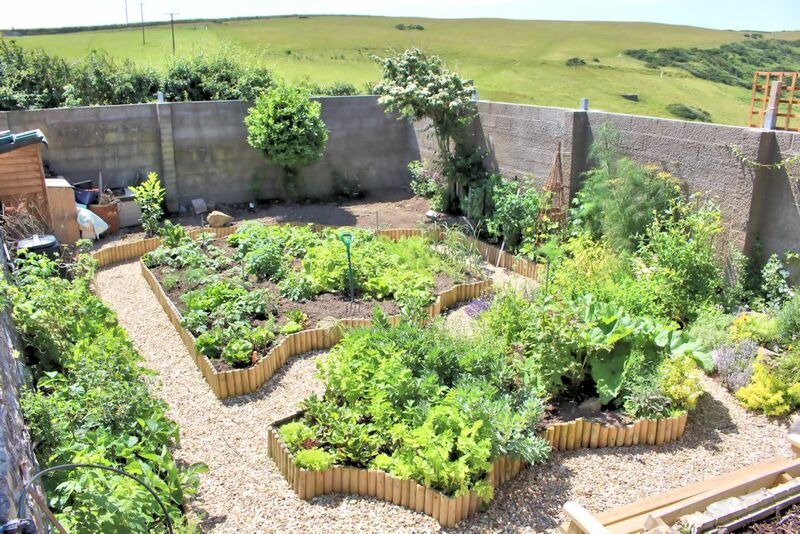 Large terrace, lawned garden, Parking. Use of indoor swimming pool and private hot tub. 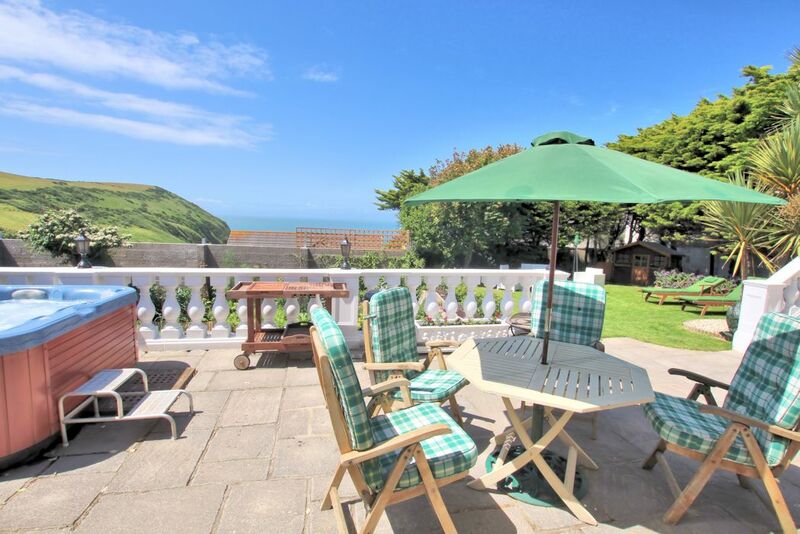 Situated in an elevated position just beside the Clifton Apartments, Beach Retreat is a lovely 2 bedroom apartment with en-suite bedroom and family bathroom and has the use of a large terrace with hot tub, a lovely lawned garden, beautiful sea and countryside views and is just a few moments from the wonderful sandy surfing beach of Putsborough which leads for 3 miles to Woolacombe. 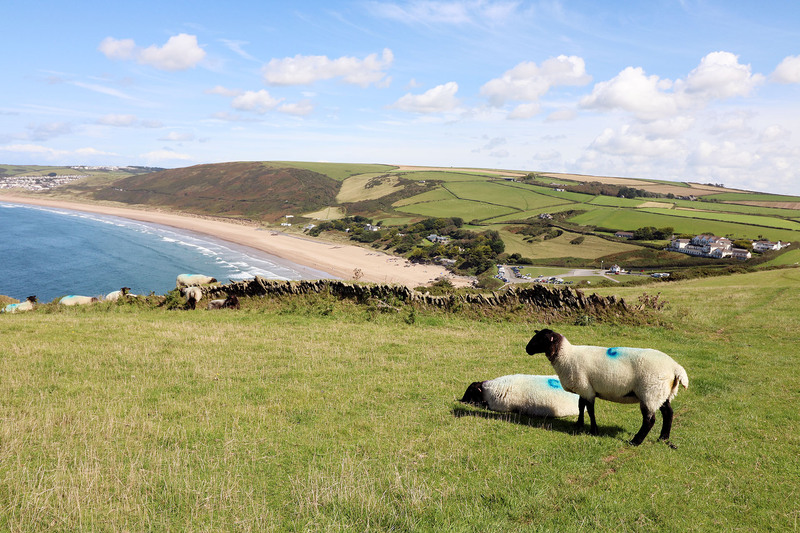 The coastal path is just behind the property with walks to Woolacombe and around the beautiful National Trust ground of Baggy Point with its breath-taking views. 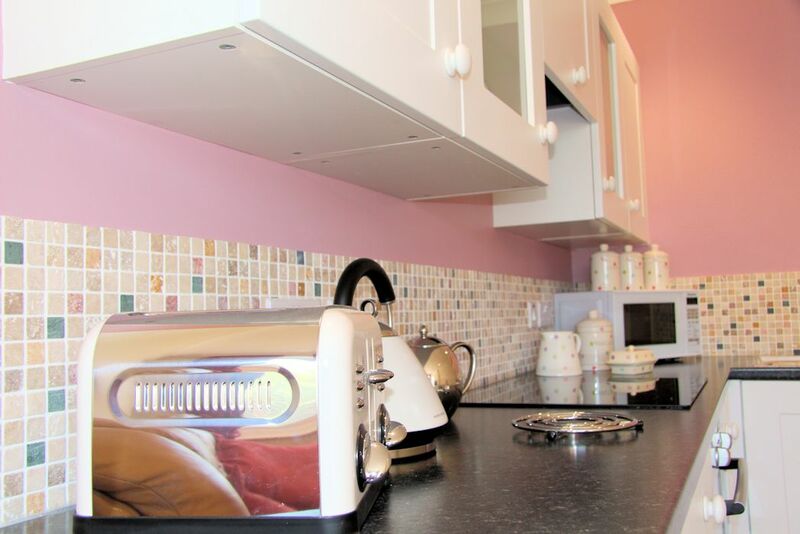 The kitchen/dining/living area is well equipped and benefits from a dishwasher, oven and hob and there is comfortable seating for four with settee and tub chair. There is a Smart TV with DVD player. Wi-Fi is also provided. The master bedroom (Bedroom 1) is accessed via the terrace and is adjacent although separate to the rest of the apartment. 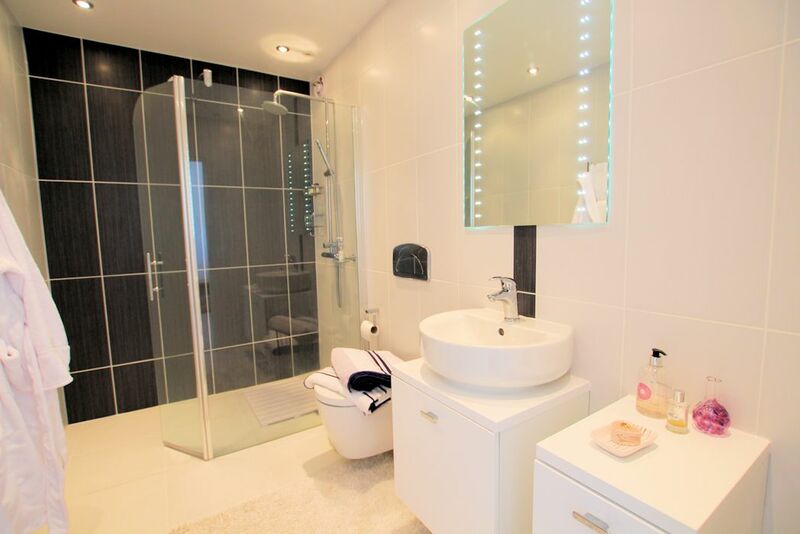 This room benefits from an en-suite shower room which is beautifully appointed. 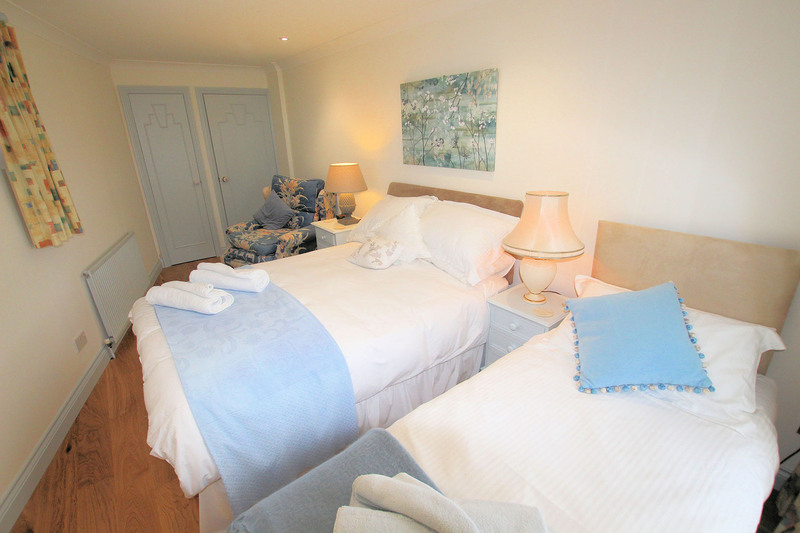 A further bedroom (Bedroom 2), has one double and one single bed, and family bathroom are accessed from within the apartment. 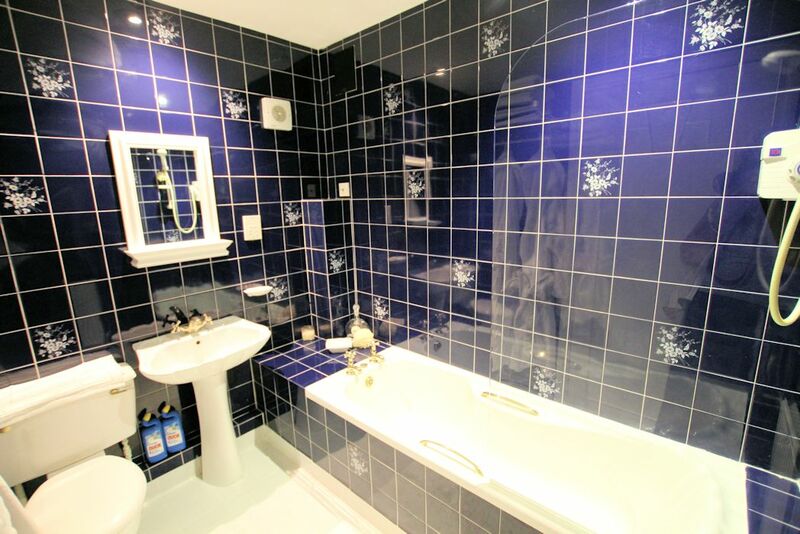 Bath robes are provided for guests should you wish to walk across to the indoor swimming pool which is available for use within the Clifton Court apartments development. 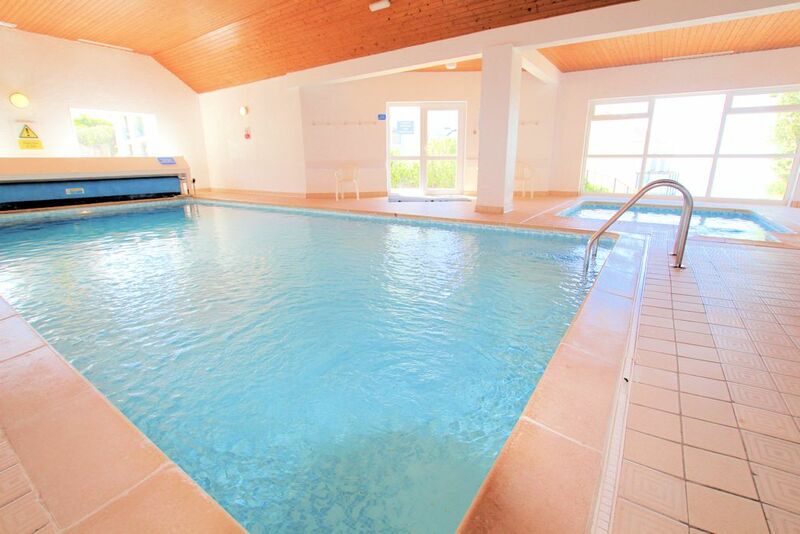 Close to the swimming pool there is a drying room with two tumble dryers available for a small charge if required. 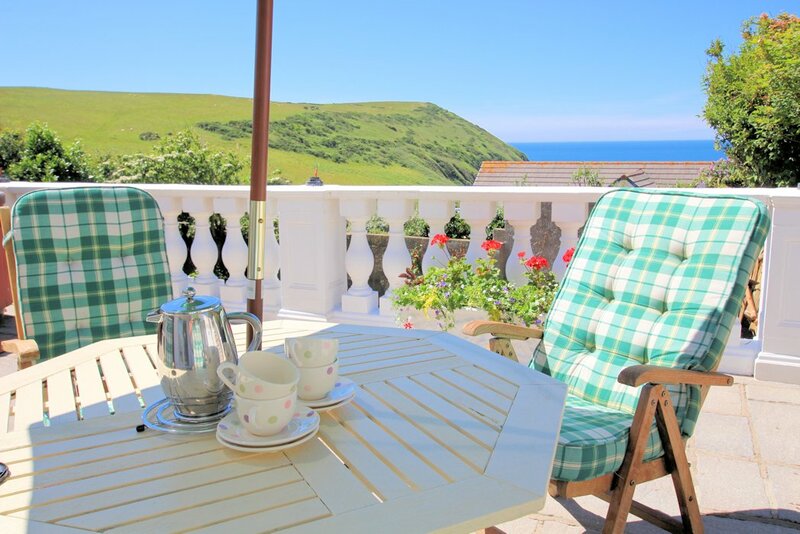 The outside terrace is extensive and has a table and chairs, hot tub, bench seat and parasol and is the perfect place to sit and enjoy the sunset with a glass of wine! A Weber charcoal BBQ is also available for your use (charcoal not provided). There is also a table with fire pit/BBQ - perfect for cooler evenings on the terrace! 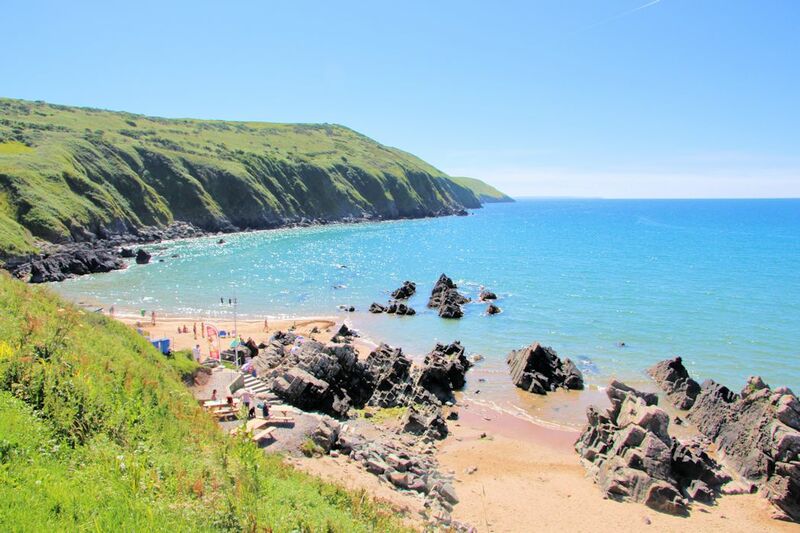 Parking for two vehicles is provided on the driveway and just outside the parking area there is a cold outside shower for washing off wetsuits and sandy feet when you have finished your day on the beach! 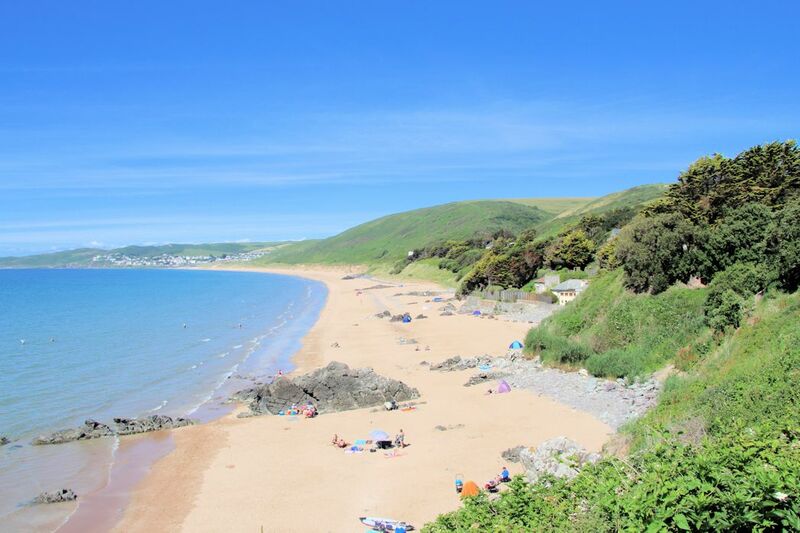 At the bottom of the steps to the beach at Putsborough there is a beach shop and, if you would rather not cook, there is a beach cafe where you can enjoy a hearty breakfast overlooking the surf and sand! Bath robes and towels provided for all guests. 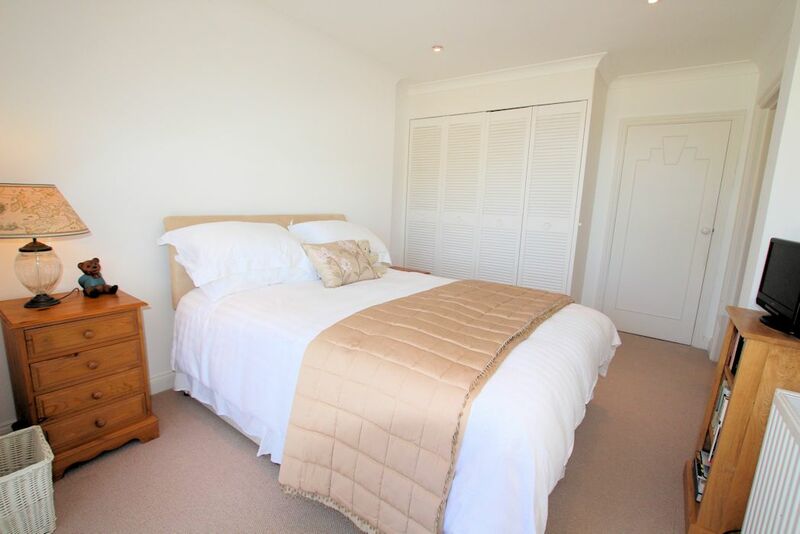 NB The master bedroom is accessed from under cover on the terrace but is not accessible internally through the apartment although the door is just next to the main front door- Intercom between the two bedrooms can be provided. 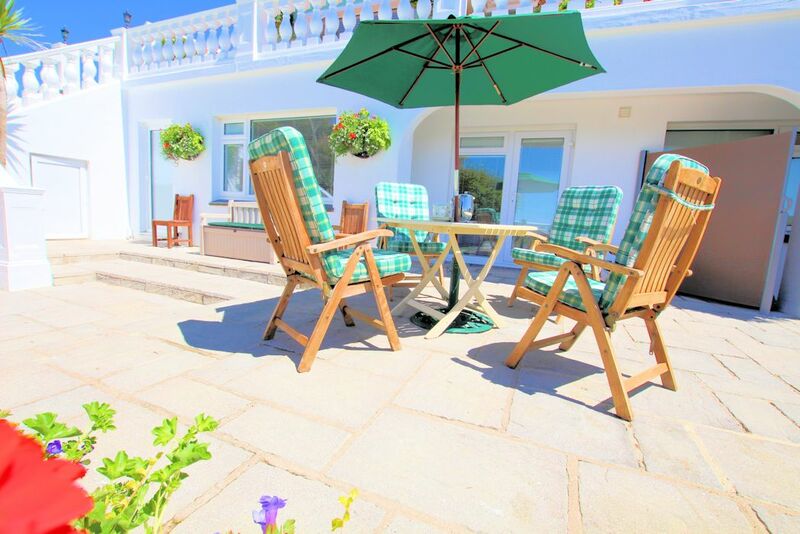 The building which Beach Retreat is situated in, is built on a hillside and the ground level to the rear of the property, differs from the front of the property (closest to the sea). 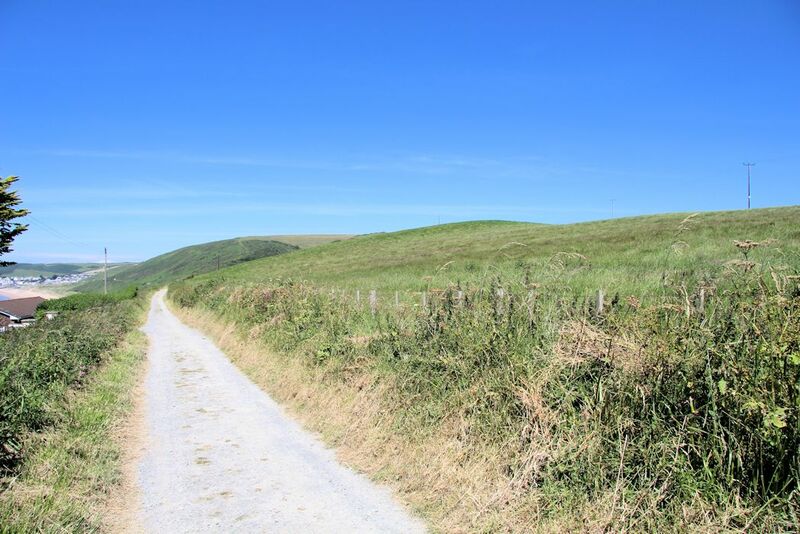 There are steps from the car parking at the rear of the property, along the side of the building which lead to the entrance of Beach Retreat. Once in the apartment all rooms are on one level. 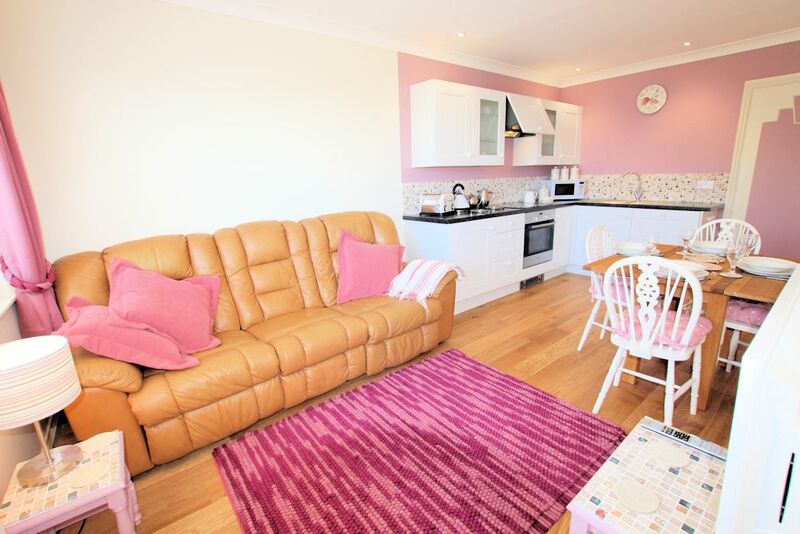 Fantastic location and great apartment with lovely touches. 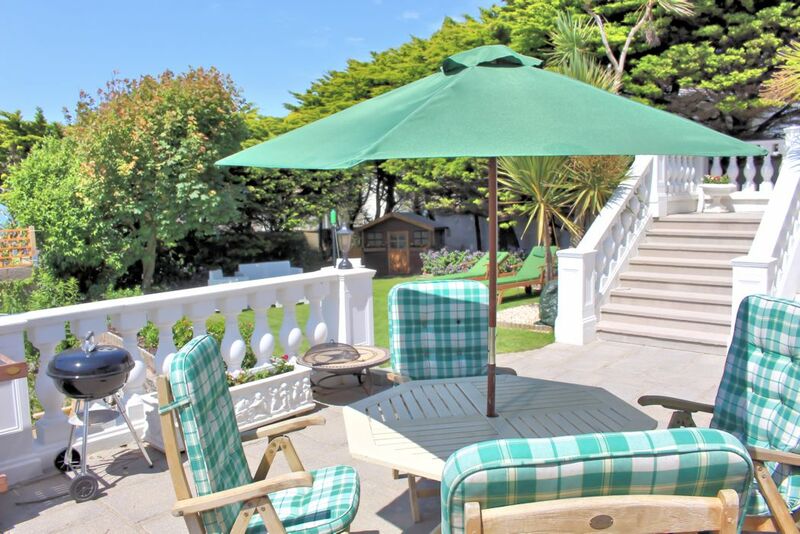 This is a lovely apartment in a fantastic location within easy access down the hill to the beach. 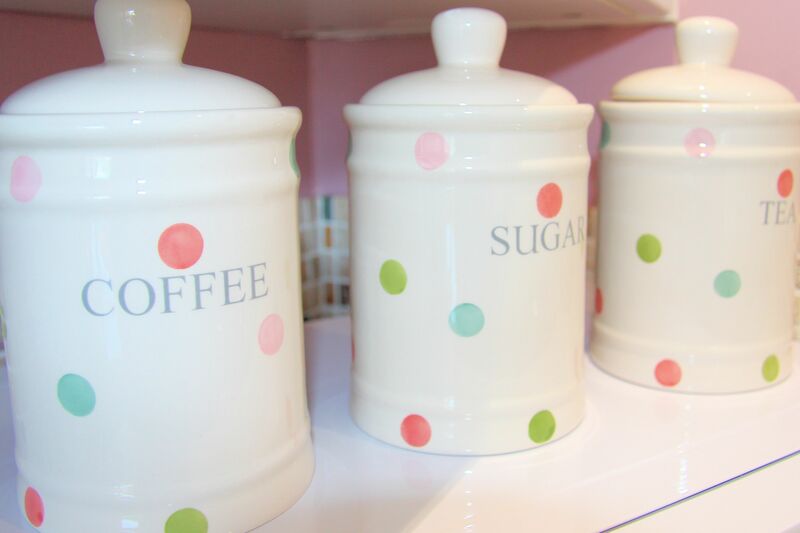 The owners are really lovely and have put some lovely extra touches on arrival. 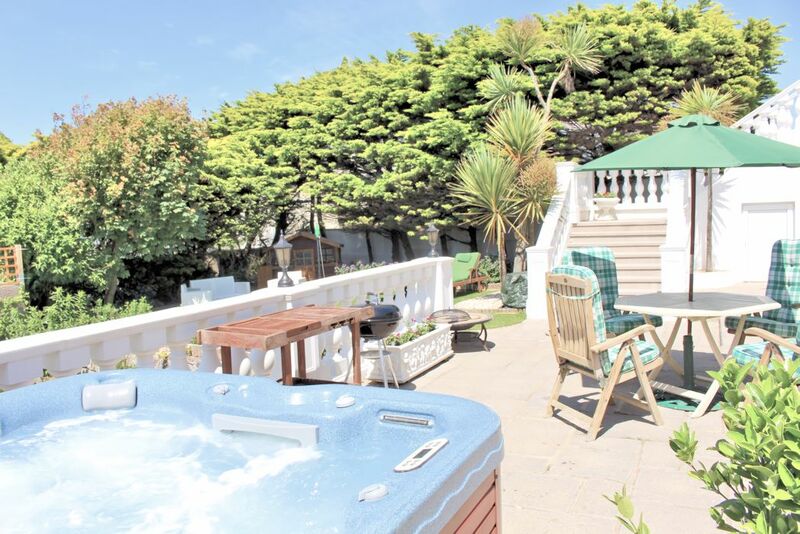 The hot tub is great and was used a couple of times a day and there is a nice swimming pool next door in the apartments that is great to use too. 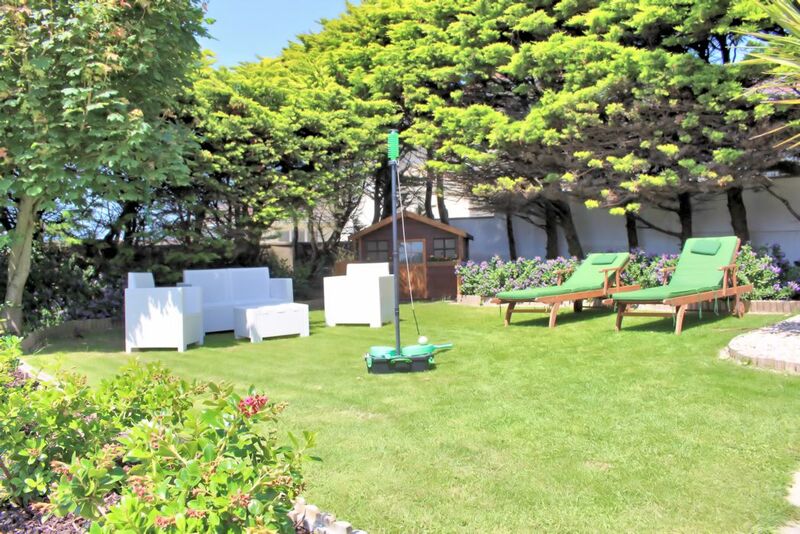 The garden area with washing line, swing ball and loungers is very useful. And lots of DVD and games to entertain. We can't wait to return. 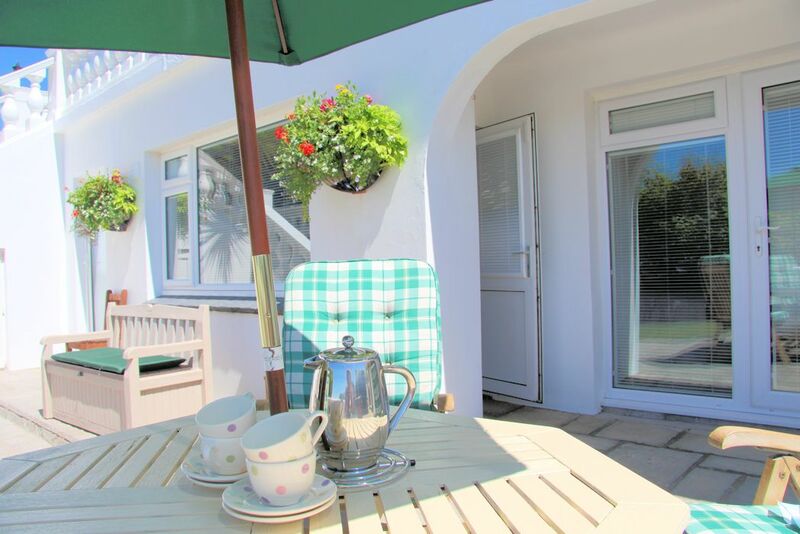 Lovely garden flat, with everything you need and only a short walk to the beach. £45 booking fee payable at time of booking. 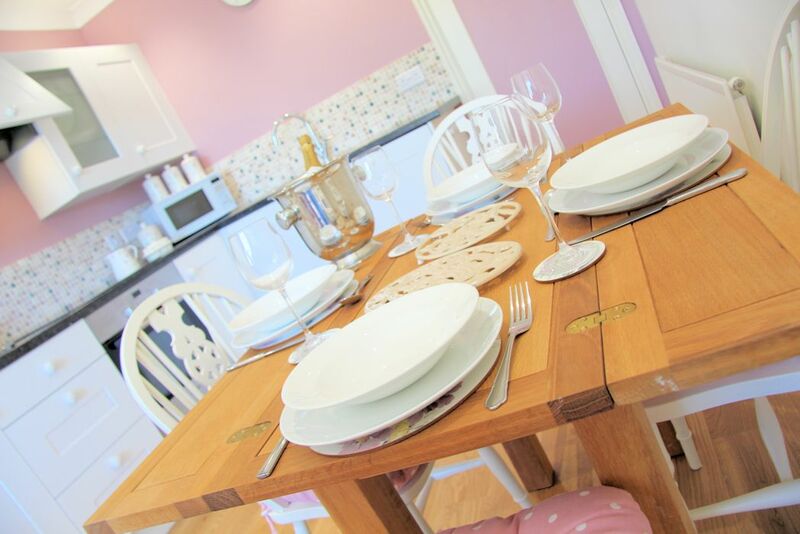 50% of the accommodation cost and booking fee are required to secure the booking. The remaining balance is due 8 weeks prior to arrival along with the refundable damages deposit. Check-in time is from 4pm and the check-out time is 10am. Subject to availability and if requested upon booking. Any special requirements? 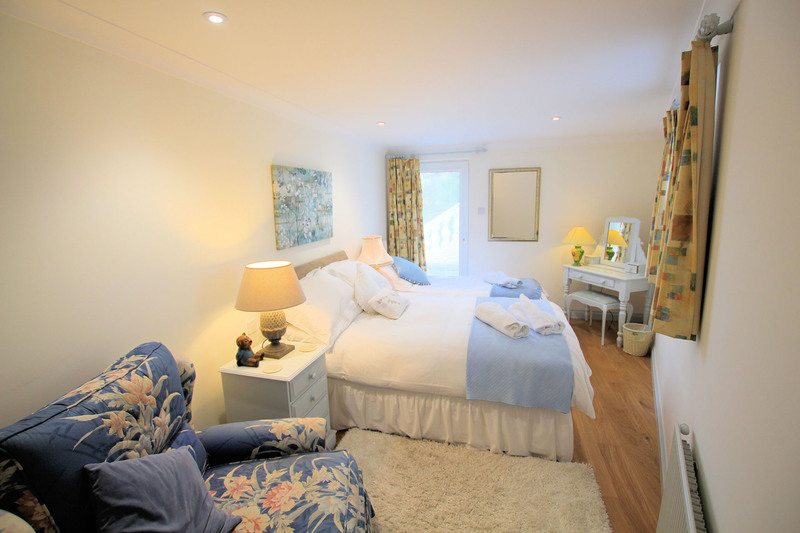 Speak to us and we will be pleased to do all we can to make your stay special.